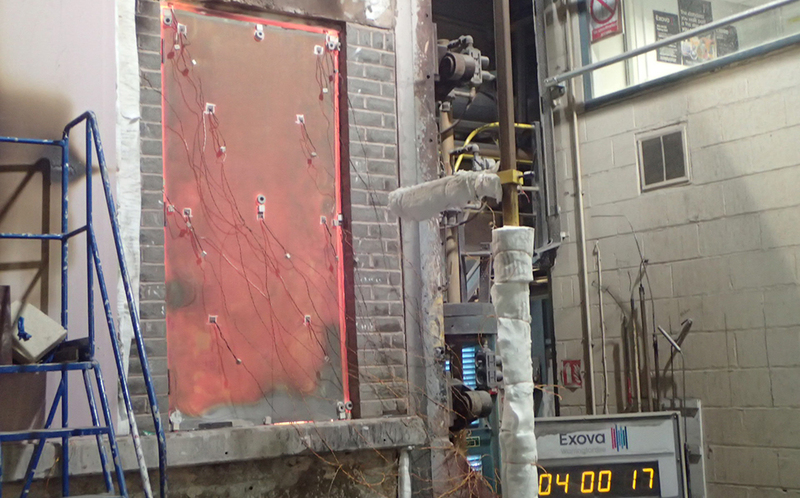 Our commitment to ensuring that Powermatic controlled, concealed door closers provide the ultimate assurance in quality and performance has been further underlined with the successful completion of additional full-sized fire testing on both timber and steel fire doors at Exova Warrington Fire. 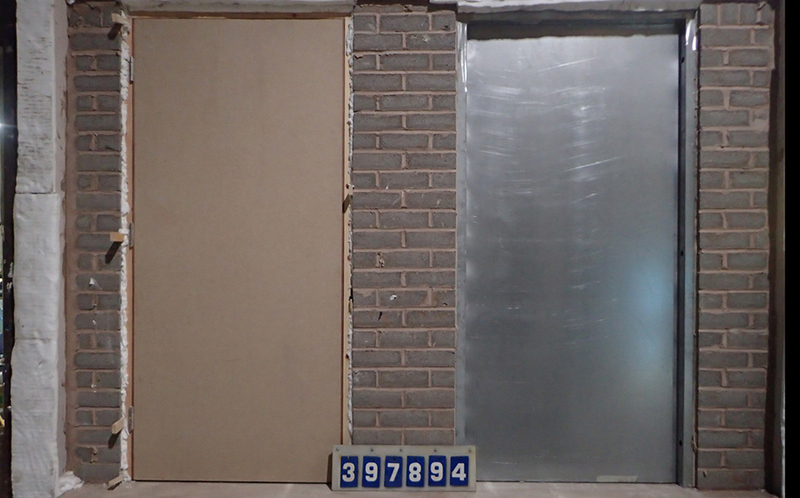 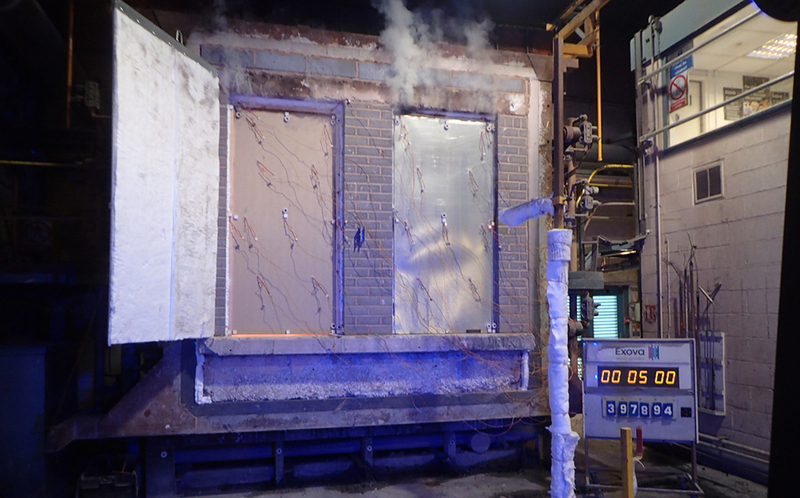 30-minute testing in accordance with BS EN 1634-1 was undertaken on a timber fire door constructed with a Halspan core to replace Powermatic’s current small scale indicative testing for the BS476 assessment. 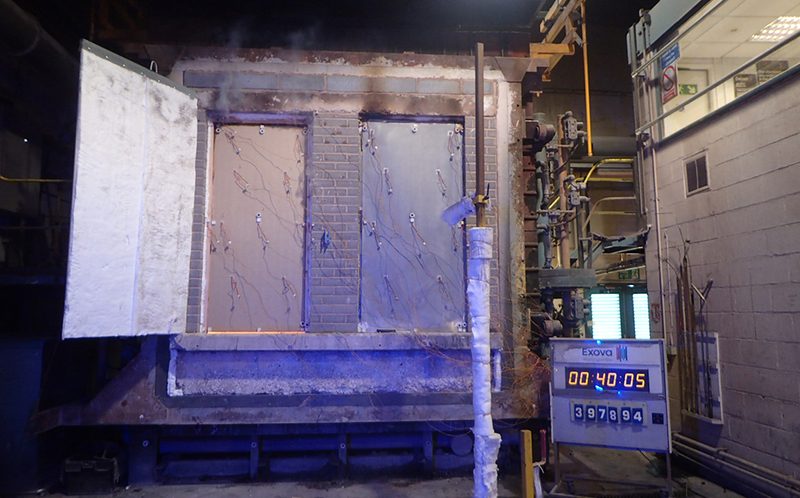 Click here to view a copy of the test certificate.